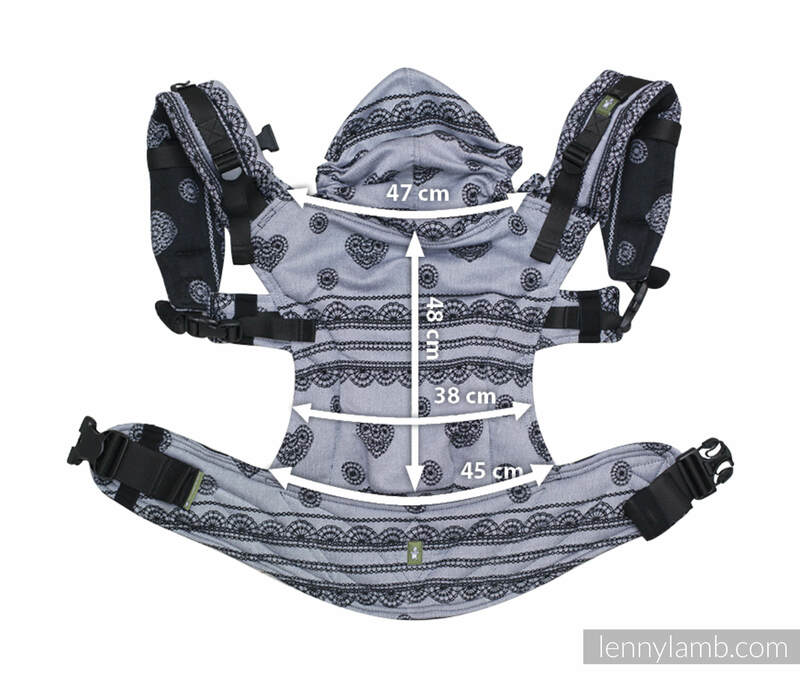 LennyLamb Ergonomic Baby Carrier is a wrap conversion soft structured carrier providing the comfort of woven wraps and the ease of use of soft structured carriers. Toddler size is also available. Please note that actual product may not have the same colour placement as stock pictures. Waist Bag, Drool Pads and Reach Straps are NOT included. Please check our Accessories section if you are interested in them.